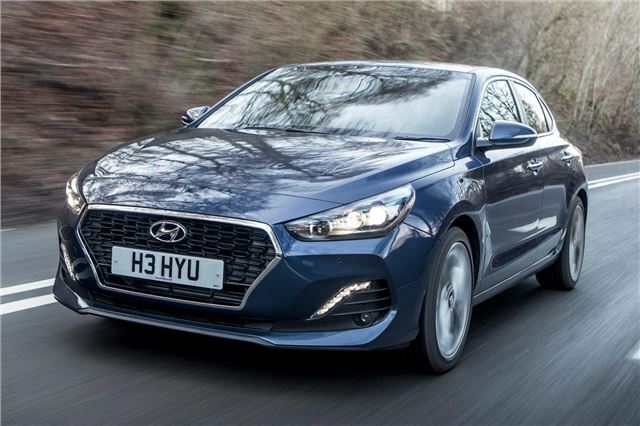 Stylish saloon version of the i30. 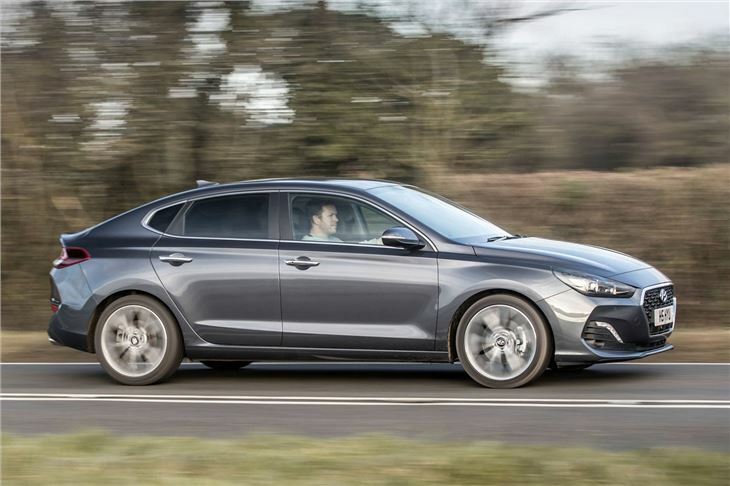 Not as comfortable as a standard i30 hatchback. 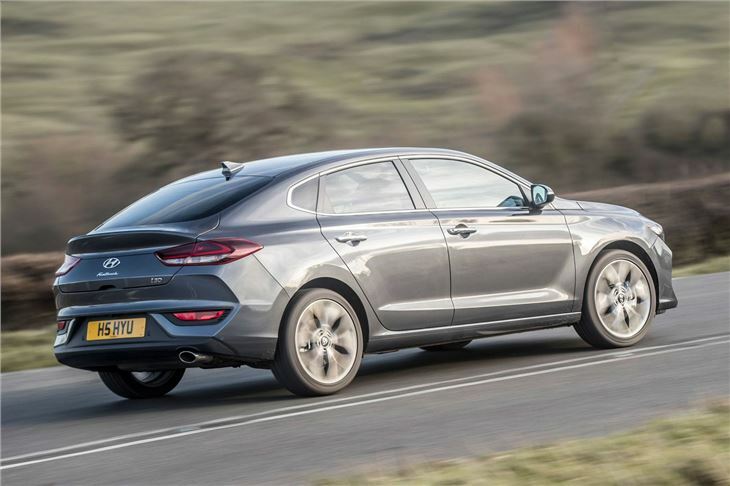 The i30 Fastback is a four-door saloon that's designed to look like a coupe. 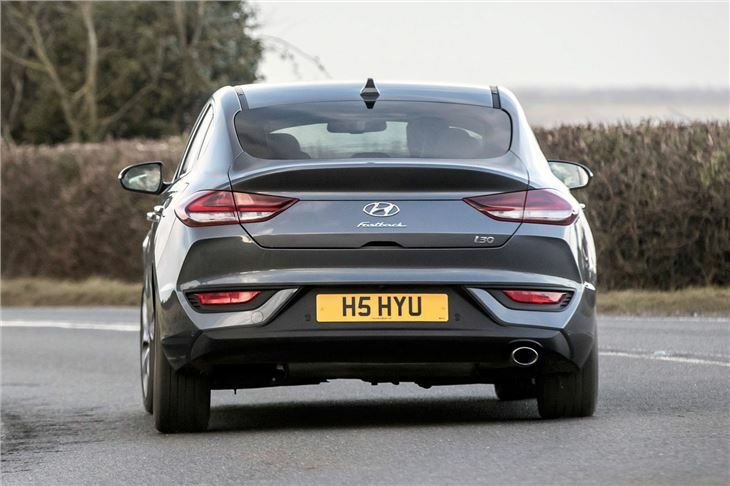 It comes with either a 120PS 1.0-litre turbo or a more powerful 140PS 1.4-litre turbo. The smallest engine is combined with just a six-speed manual, so buyers who prefer an automatic have to spend more for the 1.4-litre turbo that, as well as a manual comes with the option of a seven-speed dual-clutch automatic. 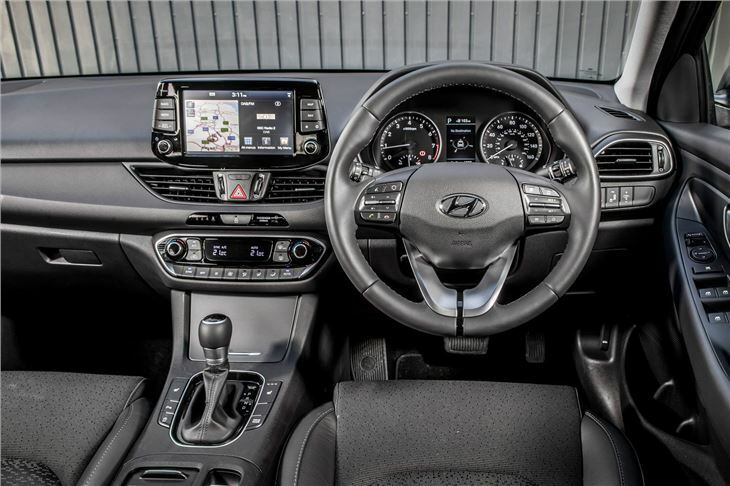 Inside the i30 Fastback, if you're familiar with the i30 hatch, you'll be right at home. There's the choice of some new colour combinations but, overall, the interior is mostly unchanged which is both good and bad. Good because the layout is straightforward and logical to use and, bad, because some of the hard plastic coverings feel low-rent. Despite the similarities, behind the wheel it doesn't take long to spot some significant differences between hatch and with the way the Fastback drives. 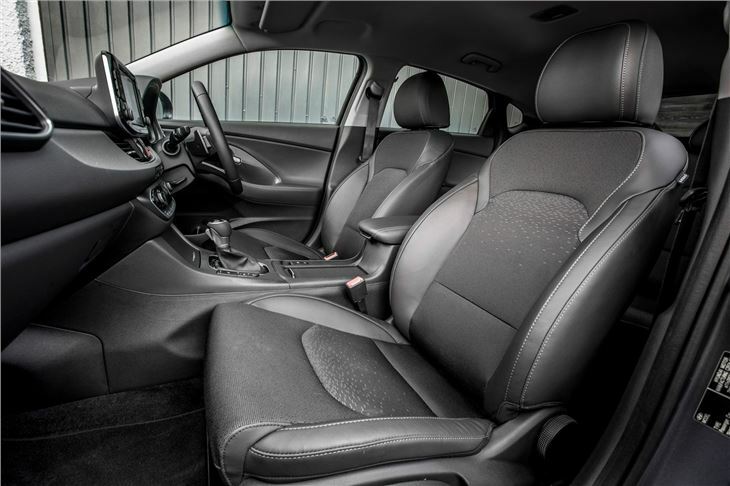 The biggest change is a noticeable reduction in ride comfort. As well as sitting lower, engineers have added springs that are 15 per cent stiffer – we wish they hadn't. In a bid to reduce roll through corners and boost agility, on smooth roads the Fastback feels unsettled. Strangely, wheel size doesn't alleviate the choppiness. 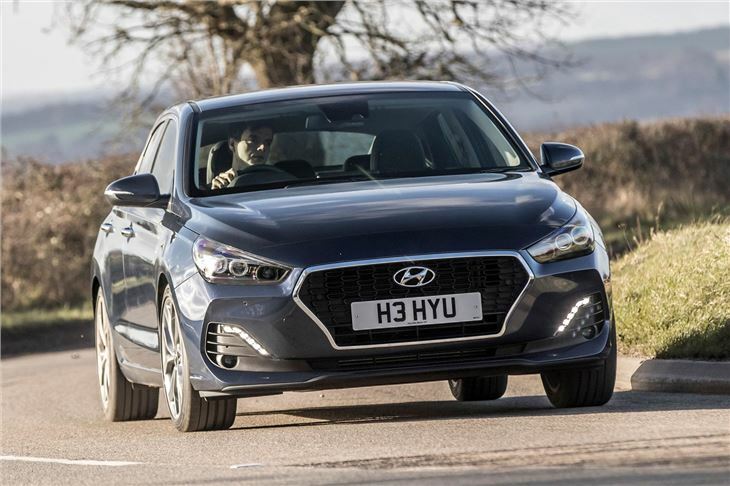 We tried both a 1.0-litre turbo rides on 17-inch alloys and a more powerful 1.4T on the largest 18s and smaller wheels didn't smooth out the ride.